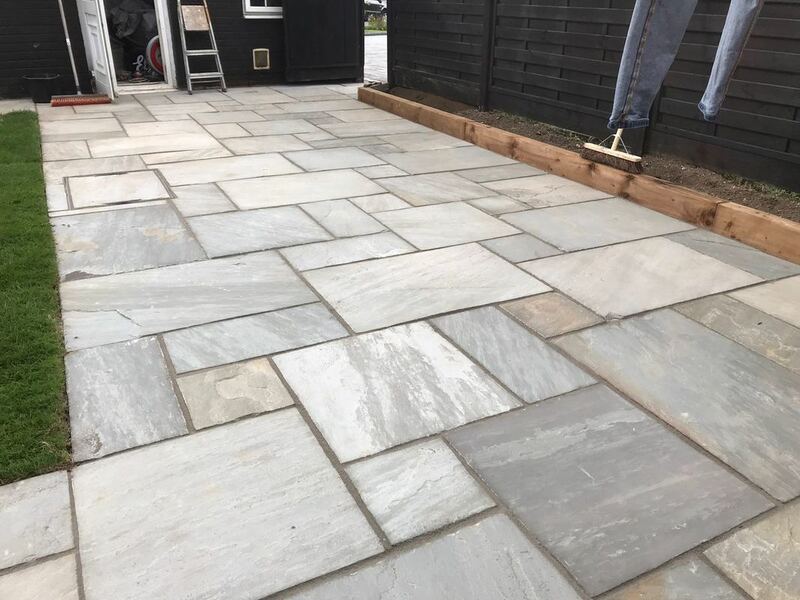 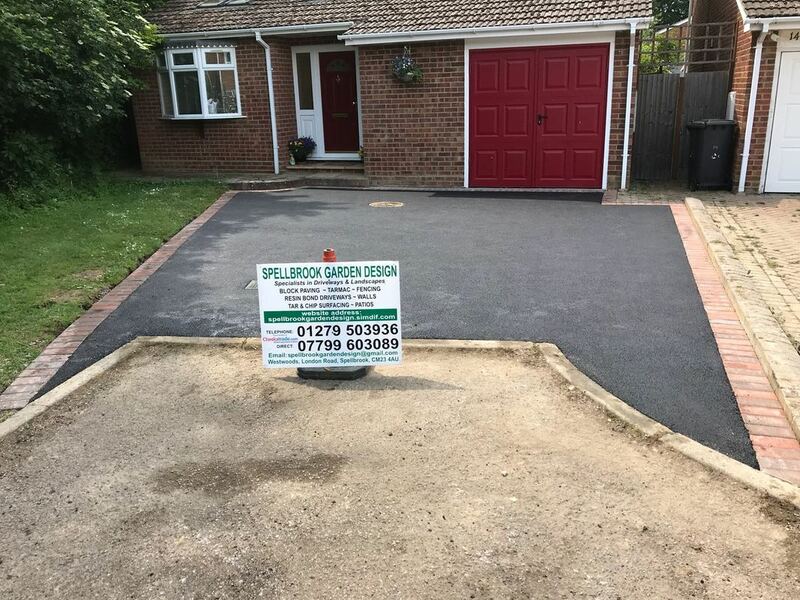 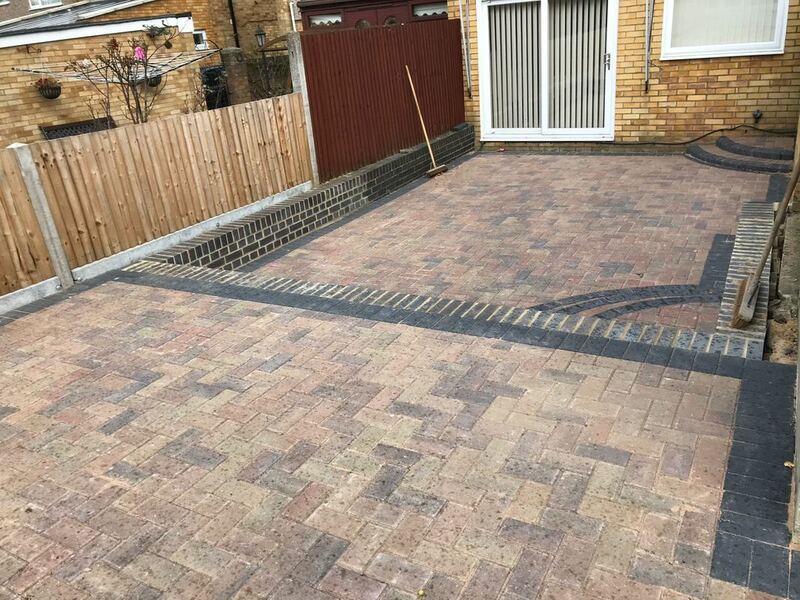 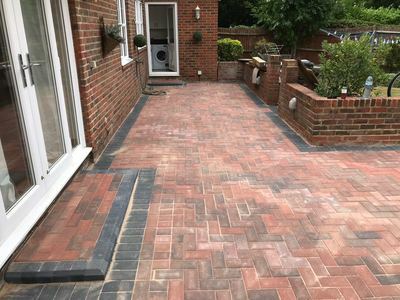 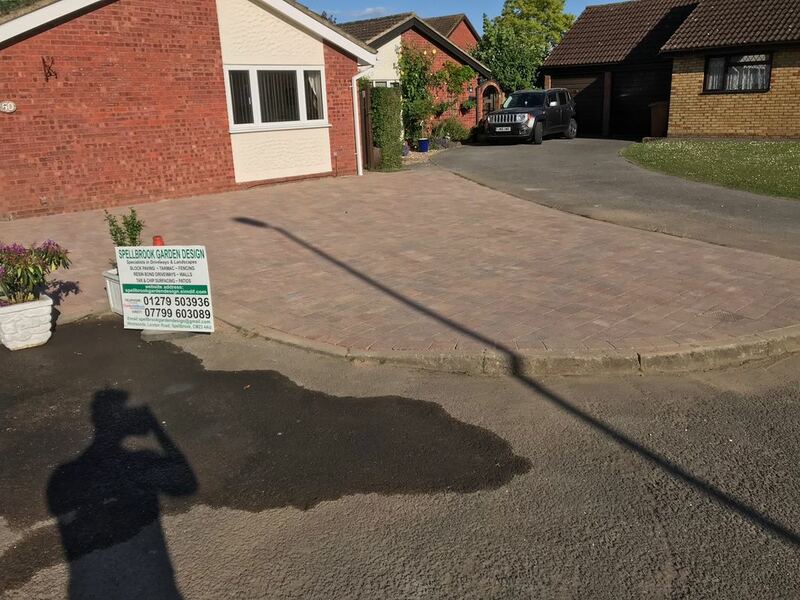 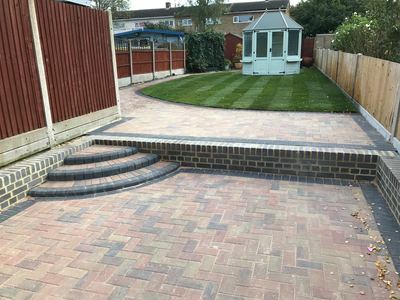 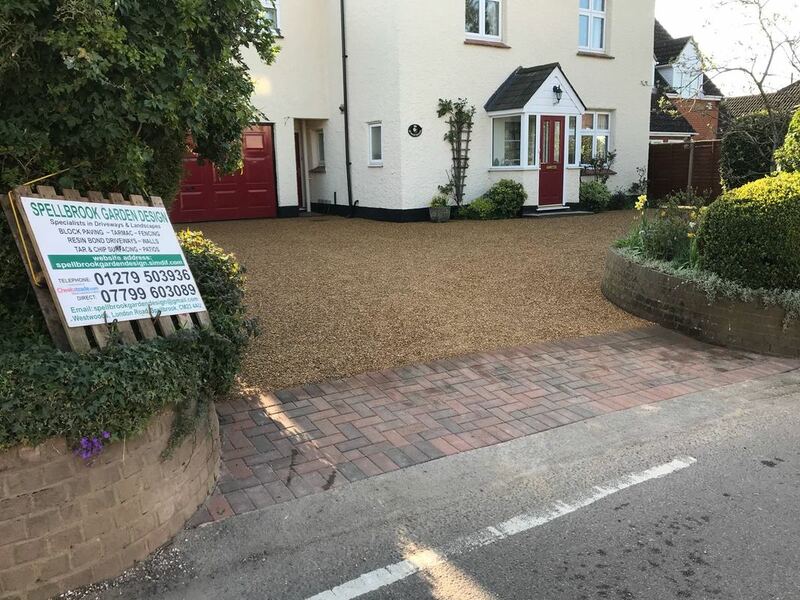 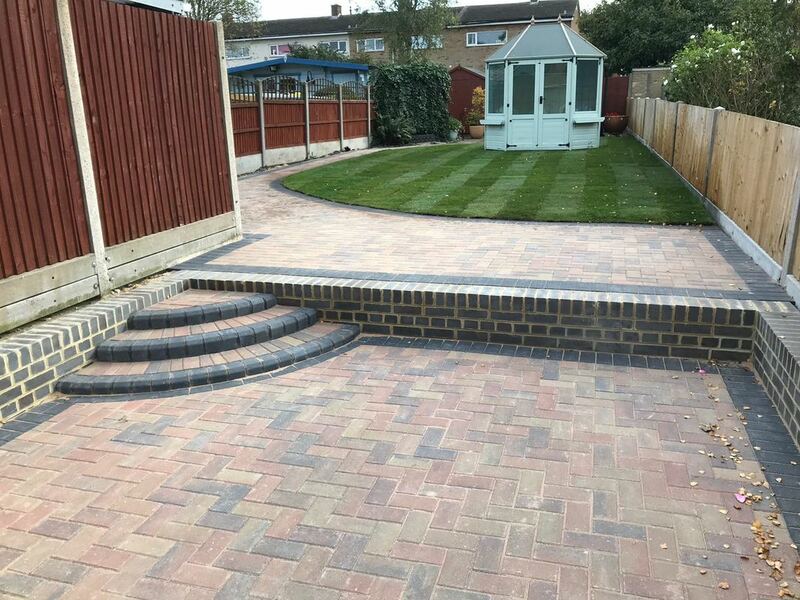 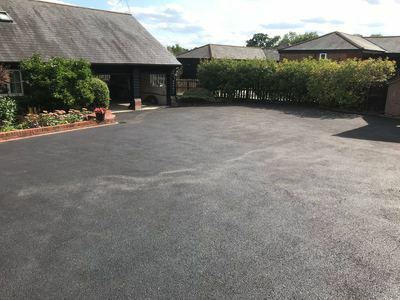 Spellbrook Driveways & Landscapes is a trusted, professional company with a great reputation to uphold and have over 15 years experience in the trade. 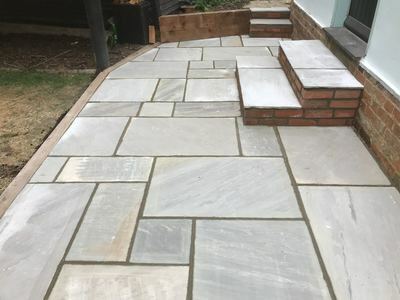 A full range of traditional and modern colours and designs are available. A complete service is provided with site preparation if necessary. 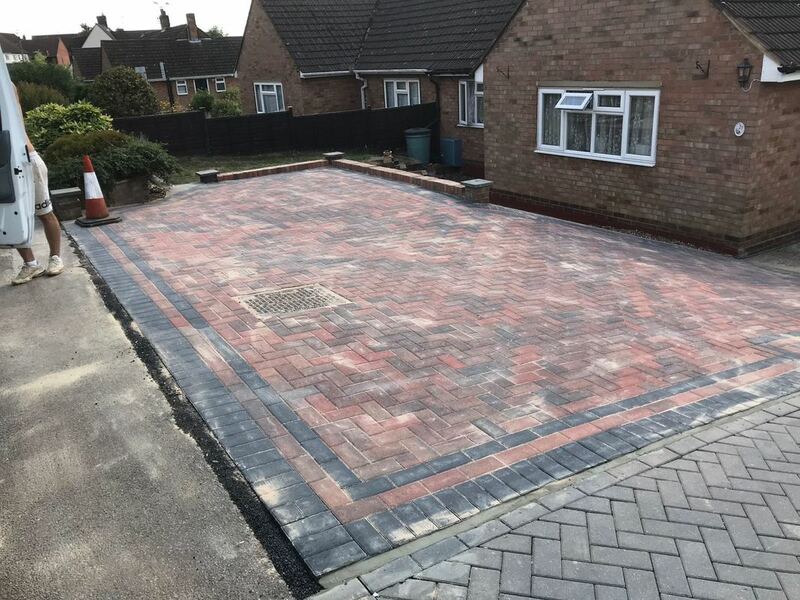 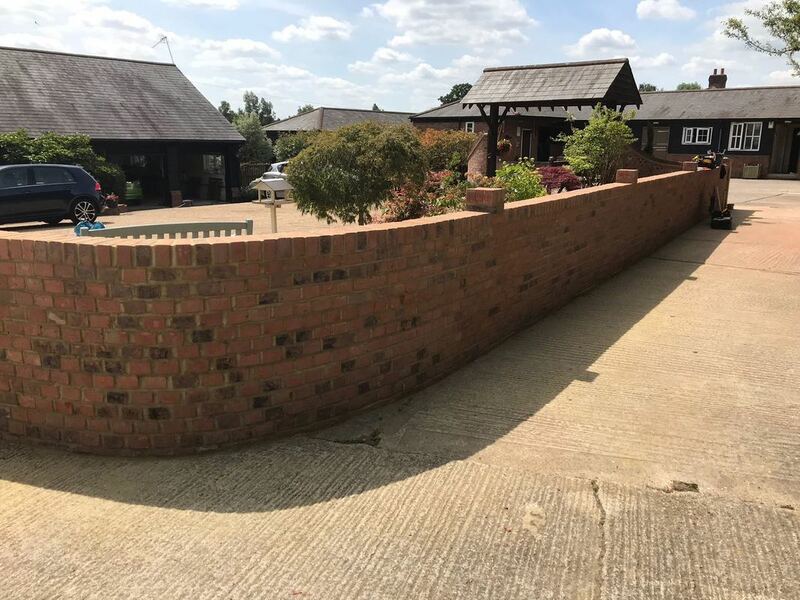 We can provide Decorative Walling, Crazy Paving, Slabbing or Hot Laid Tarmac in red or black as well as Blockwork and Graveling. 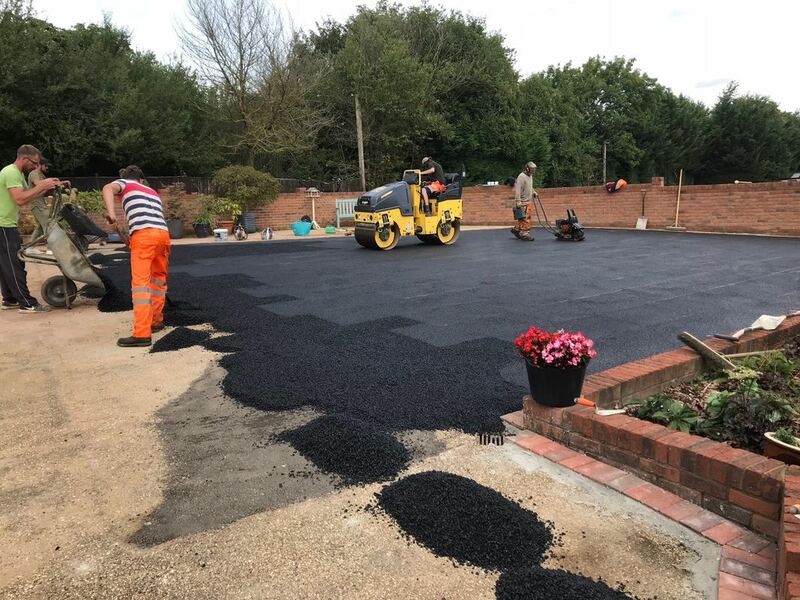 We would also like to thank you for your advice on the design and the choice of colours for the blocks – we appreciate your patience! 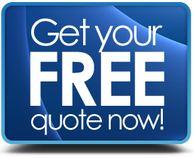 We are very happy to recommend you.